Casa Cares is a holiday home near Florence, in the town of Reggello, surrounded by vineyards, olive orchards and woods. Villa I Graffi is situated at the base of the Pratomagno ridge, at an important crossroads of history, halfway between Florence, Arezzo and Siena. It is the perfect choice for anyone looking for a relaxing holiday among the hills of Tuscany and not far from the main cultural and artistic cities. 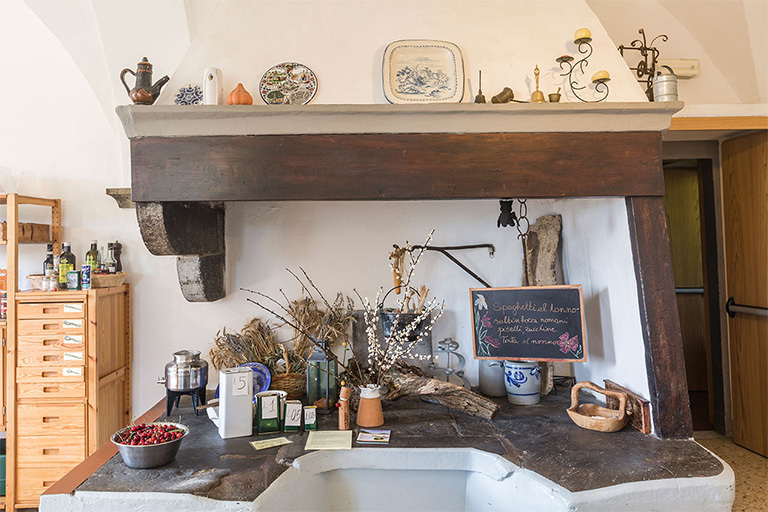 Cares House, like all the Waldensian Houses, Hotels and Lodges in Italy, is a non-profit institution that sustains projects of social solidarity and environmental sustainability by means of its activities in the hospitality sector. 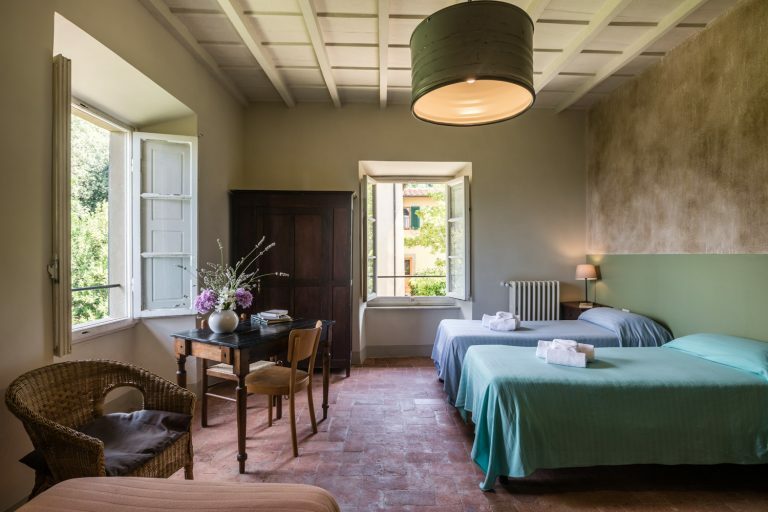 Cares House is a recently refurbished Tuscan country manor with rooms to satisfy all requirements in a comfortable setting, surrounded by the quiet of nature, and suitable for couples, groups or individual travellers who are seeking a completely relaxing vacation. Menus offering traditional Tuscan specialities and local produce, relaxing strolls in the splendid garden and the sitting room for reading a good book will make it an unforgettable holiday. Cares House is also a meeting centre, perfect for organizing all types of initiatives.